A upward-curving (convex) fold in rock that resembles an arch. The central part contains the oldest section of rock. 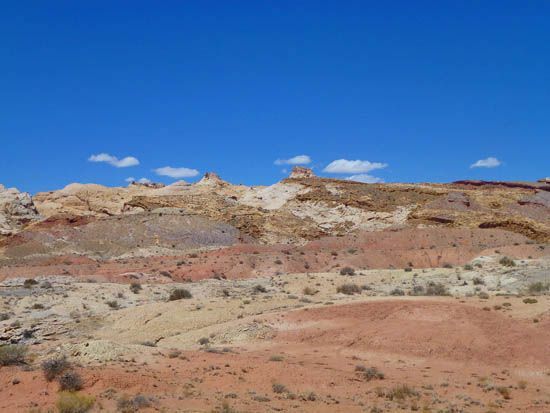 The San Rafael Swell is a 75 mile long, 30 mile wide wrinkle in the earth's crust called an anticline.